Seals where the axle shaft attaches to the differential on the rear carrier. Two seals are required (one for each side). 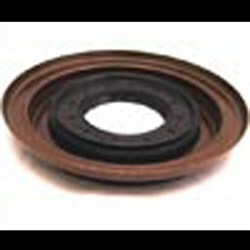 Mopar Inner Rear Axle SealThe 68014931AA is a inner rear axle seal for both R/T and SRT-8 Dodge Challengers. It seals where the axle shaft attaches to the differential on the rear carrier. Two seals are required(one for each side).